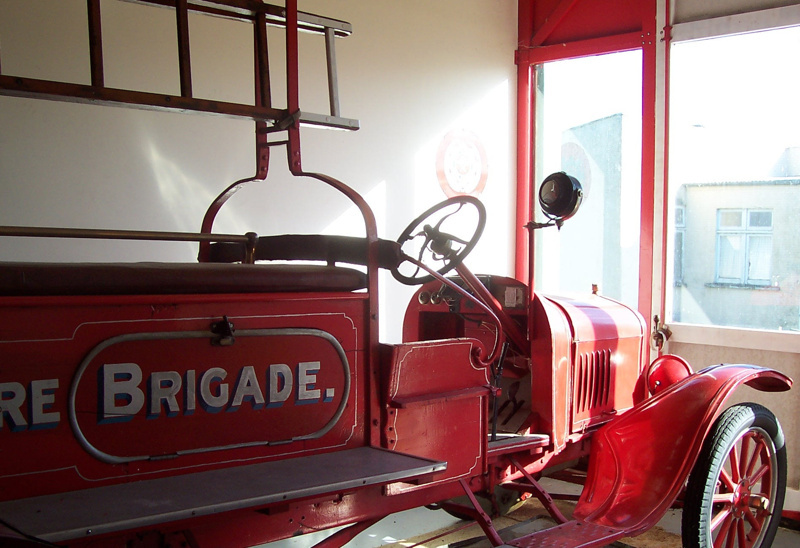 The chassis was purchased by the Woodville Borough Council and in July 1925 the Fire Brigade called for prices to build a body on the chassis. The Model T was in use from 1925 until 1947. Peter Nightingale, a former farmer in Maharahara, restored the Fire engine from parts discovered far and wide and the completed restored vehicle was handed over to the museum in 1979.